Easter Orchard Fruit Basket is rated 4.7 out of 5 by 3. Rated 5 out of 5 by JanC from Great choice! My daughter and family LOVED the basket! Will order from your company again. Rated 4 out of 5 by Cdred from Contents Great! 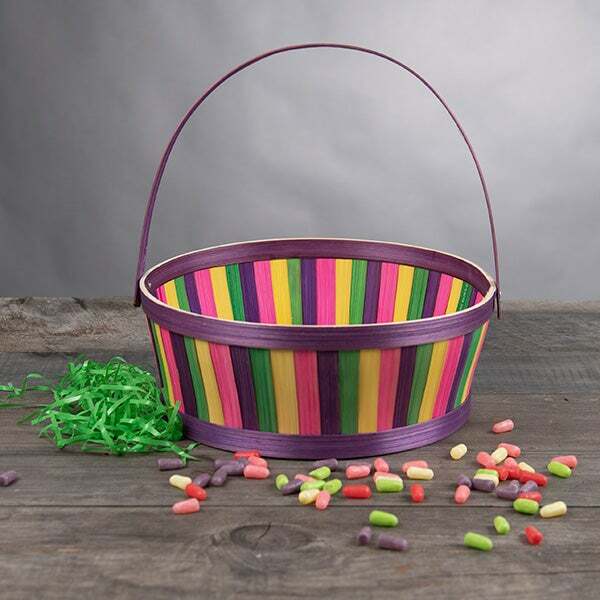 I ordered this for my brother's family who are spending a lot of time in the hospital and won't be able to enjoy Easter this year. It arrived on time, and they were very happy with the contents! I will keep in mind for the future. Thank you! 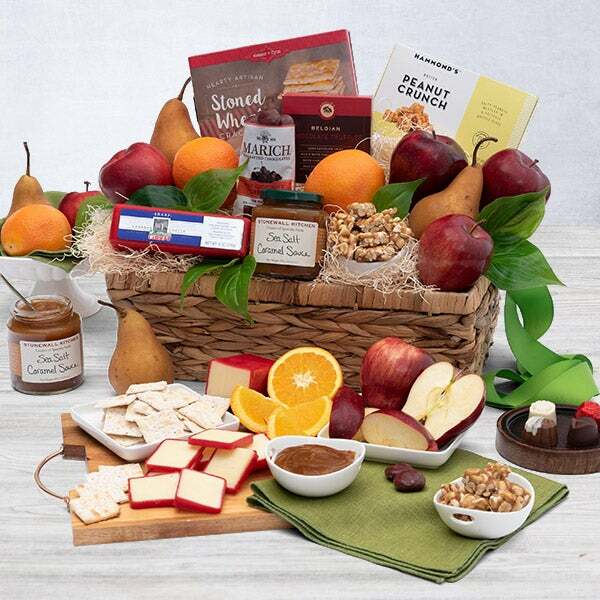 Ring in spring with our Easter Orchard Fruit basket! 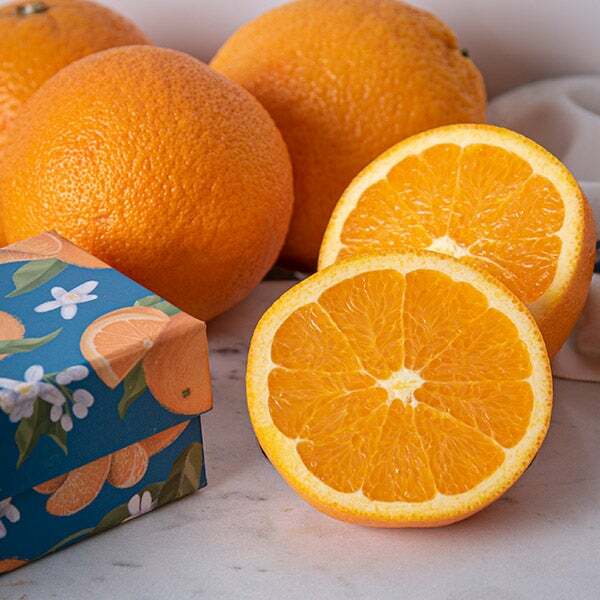 We've brought together fresh fruit, rich milk chocolate, jam and crackers for the perfect Easter basket. Artfully arranged by our gifting experts, this beautiful basket is going to look great on your table come Easter morning. 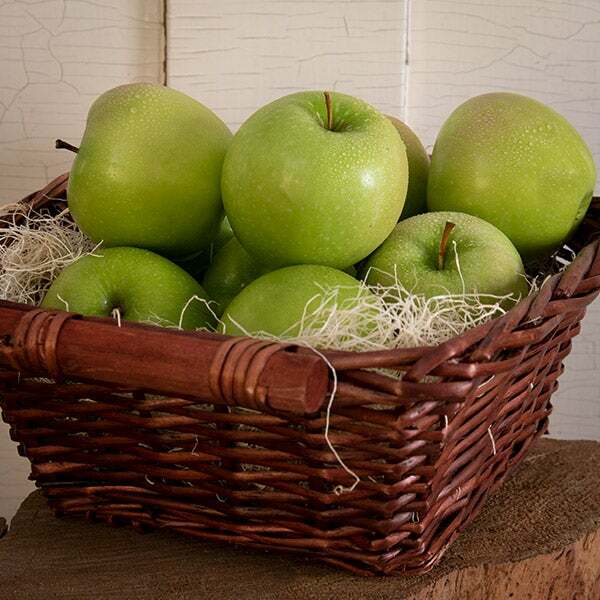 (2) Red Apples, (2) Green Apples, (2) Oranges, (2) Pears - Fresh and bright fruit plucked right from the orchard. Chocolate Bunny by R. M. Palmer Company - 2.25 oz. 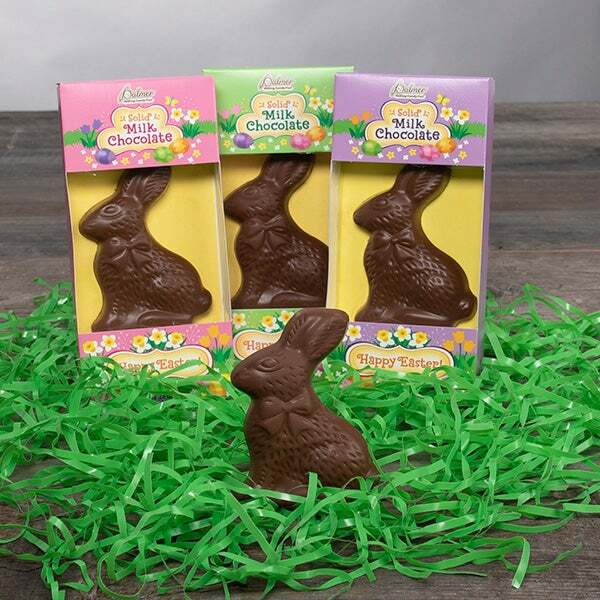 - This creamy and solid milk chocolate bunny is the perfect Easter themed treat! 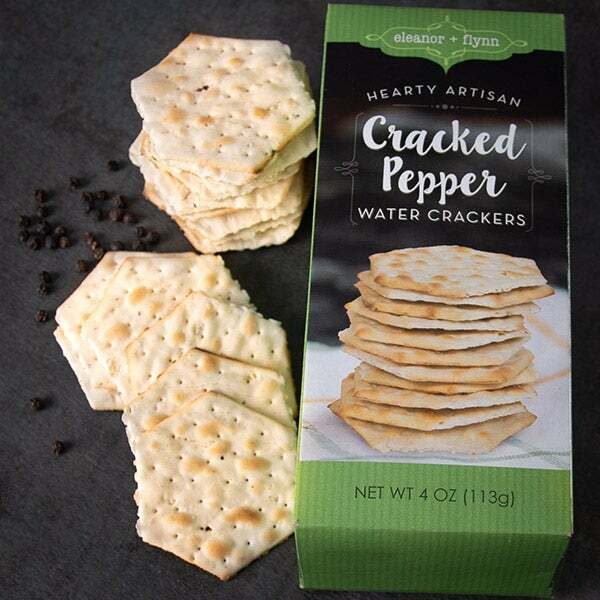 Sea Salt & Cracked Peppercorn Water Crackers by Eleanor & Flynn - 4 oz. 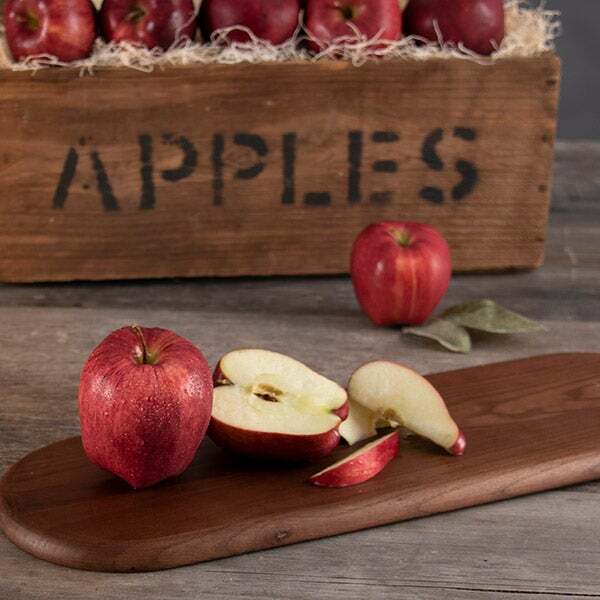 - The perfect cracker to pair with your favorite jams and toppings. 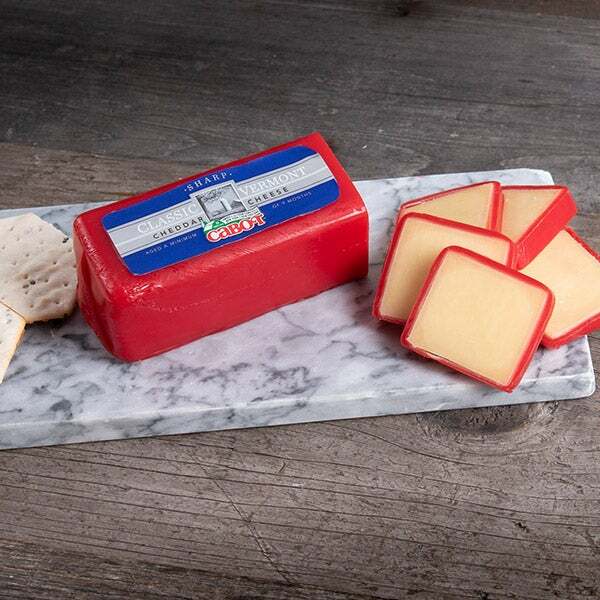 Classic Vermont Sharp Cheddar Cheese by Cabot - 8 oz. 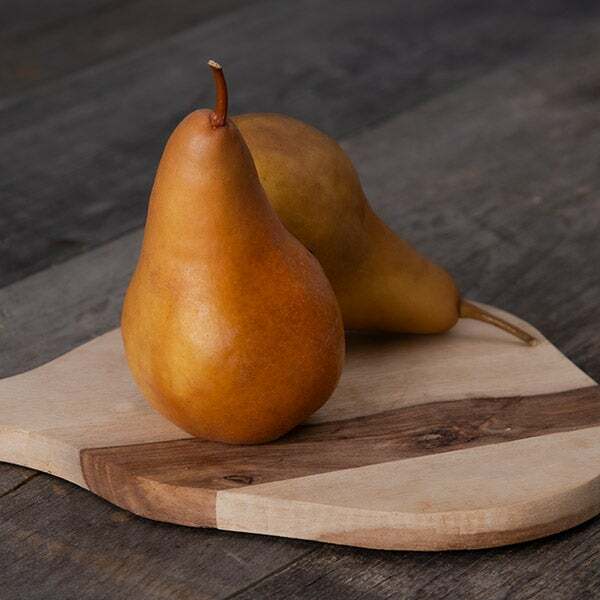 - Carefully aged for up to eight months, this classic cheddar is renowned for its silken texture and rich, robust flavor. 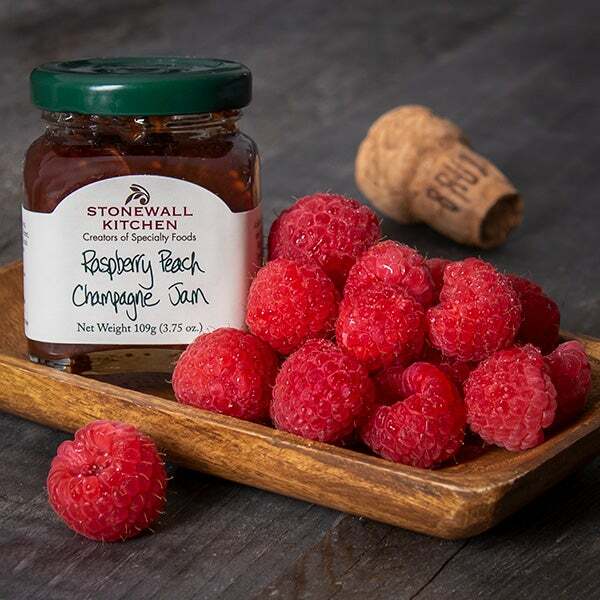 Raspberry Peach Champagne Jam by Stonewall Kitchen - 3.75 oz. - Fresh raspberries and peaches are combined with a little champagne in this vibrant and sweet tasking jam.